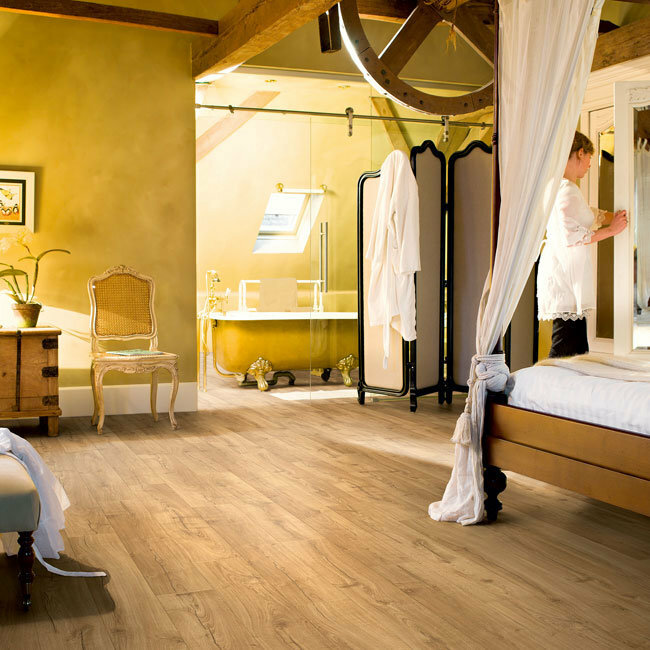 Laminate wood flooring is an extremely durable solution and alternative to real wood floors, with added scratch resistance , beautiful wooden textures that will compliment any space. 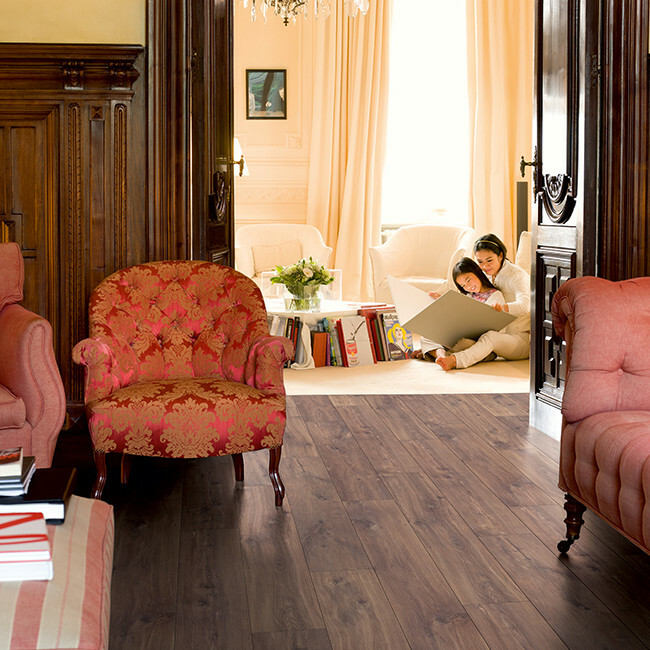 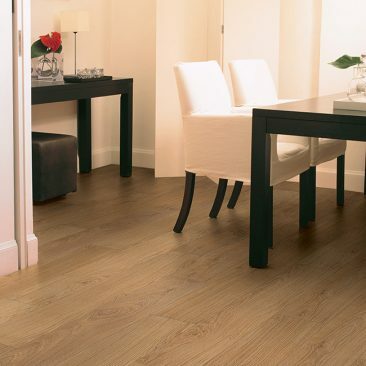 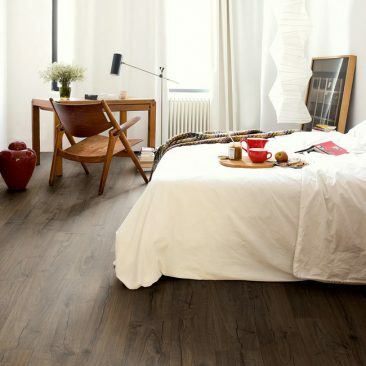 Laminate flooring is ideal for homes with pets and kids and provides a fashionable look to any space. 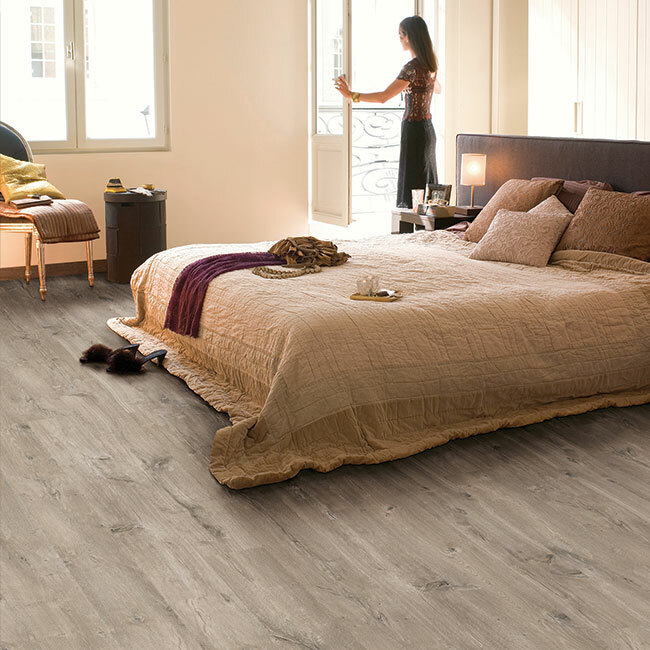 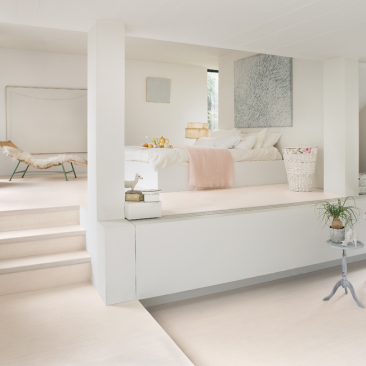 Hav Carpets provides you with all the assistance and information you need to find the laminate wood floor that suits your space. 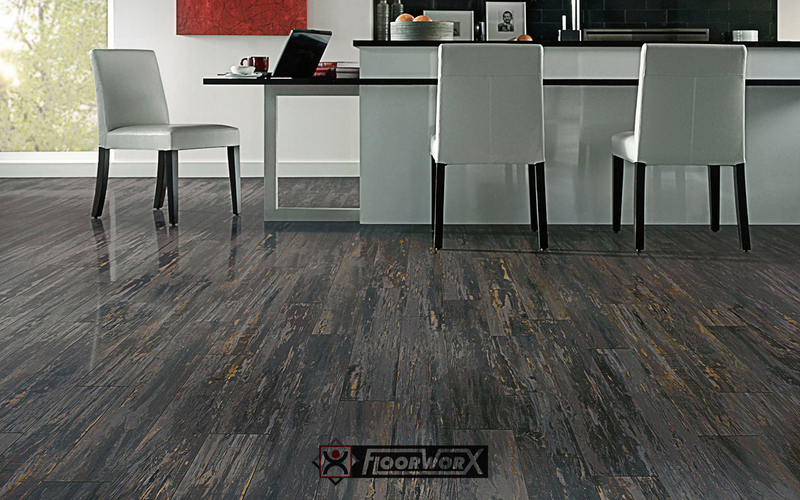 Laminate gives the look and feel of real wood structure but are designed as a floating floor system that is not designed to be secured to the sub-floor, but actually 'floats' to adjust to the temperature and humidity levels of your interior environment.